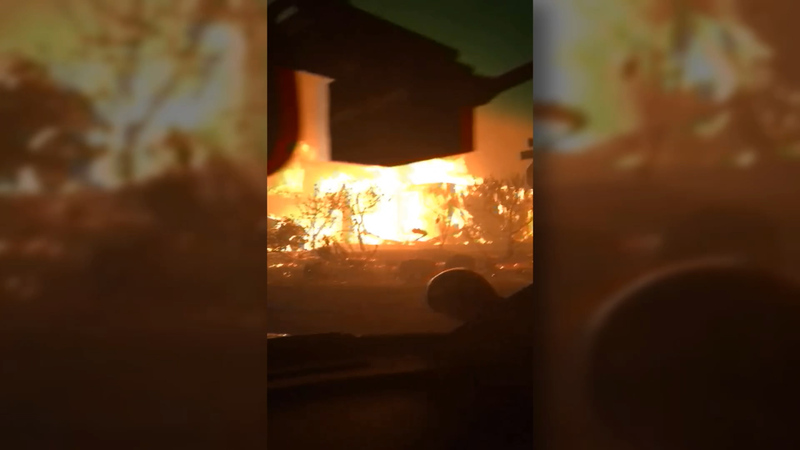 TOP: Cell phone footage from Coffey Park, posted by Santa Rosa CHP just hours after North Bay fires began. 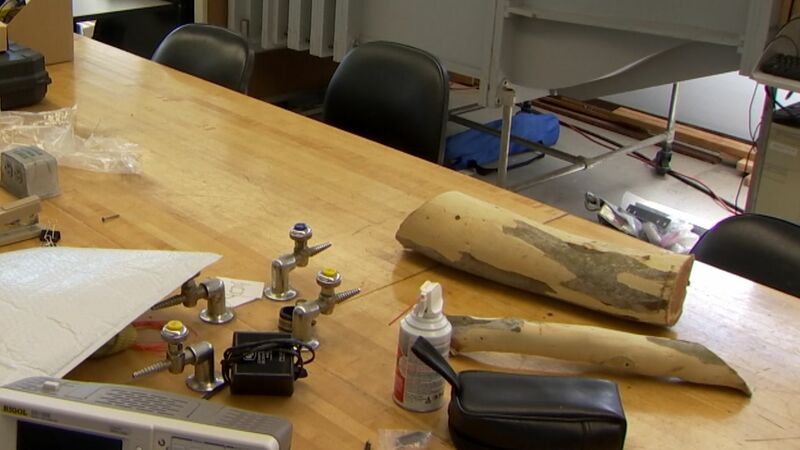 BOTTOM LEFT:MIDDLE: At San Jose State University's Fire Weather Research Lab, students are refining methods for determining dryness of logs and branches. BOTTOM RIGHT:BOTTOM: Dr. Craig Clements and graduate Student Carrie Bowers created a computer simulation of the Diablo Winds as they rushed through Coffee Park, Santa Rosa on the night of October 8, 2017.